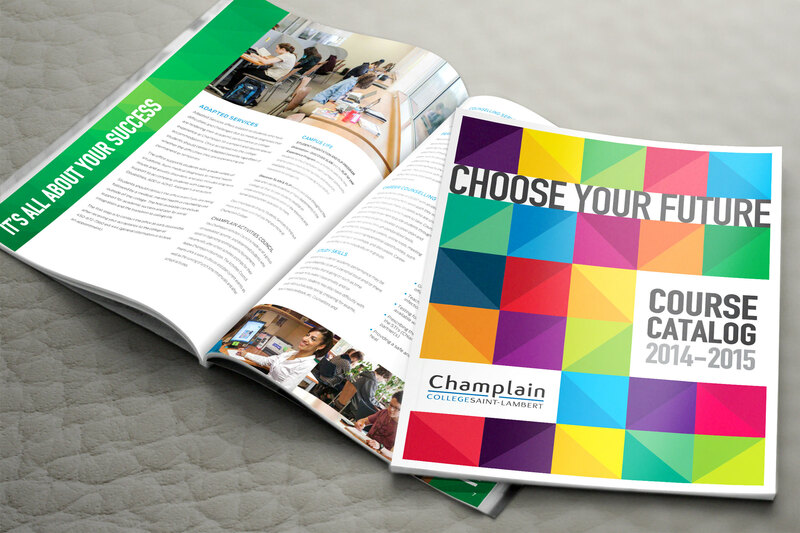 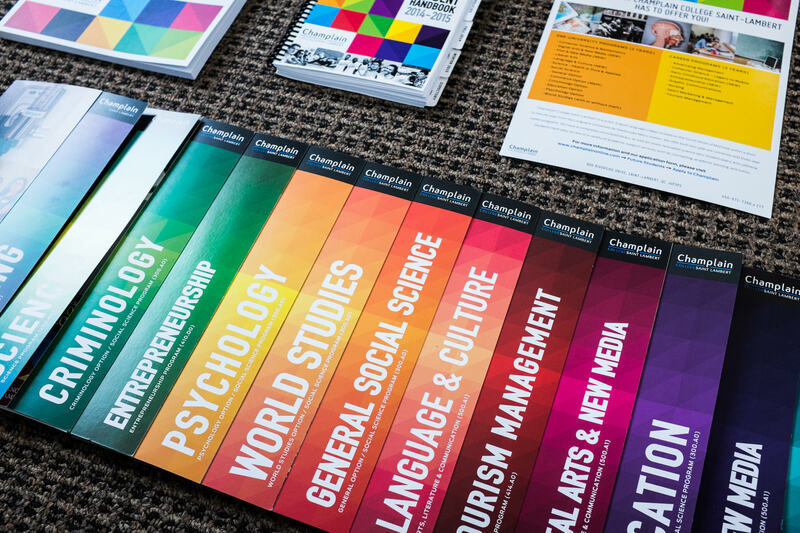 Champlain College looked to Electric Pixel to design their 2014-2015 recruitment materials. 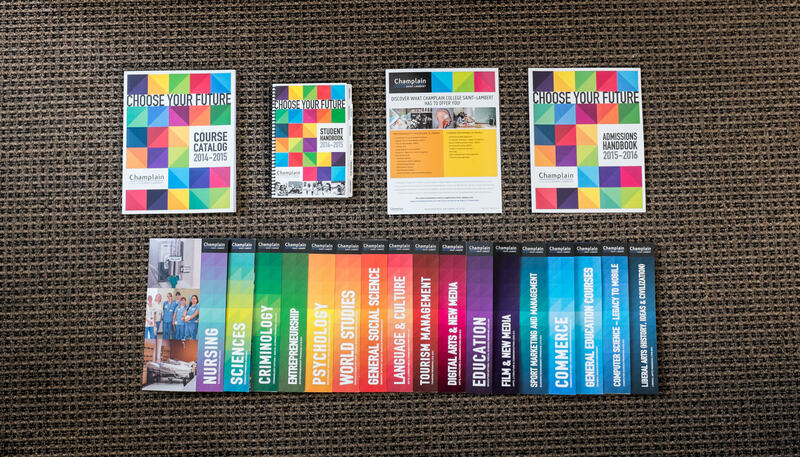 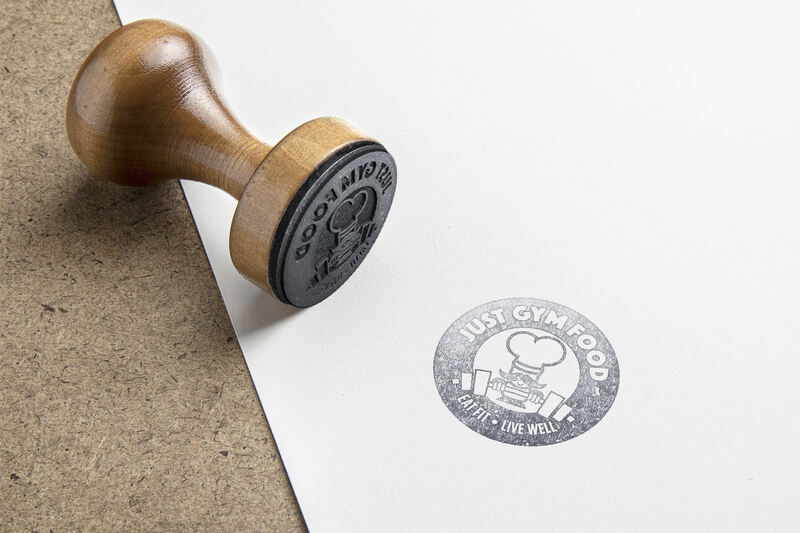 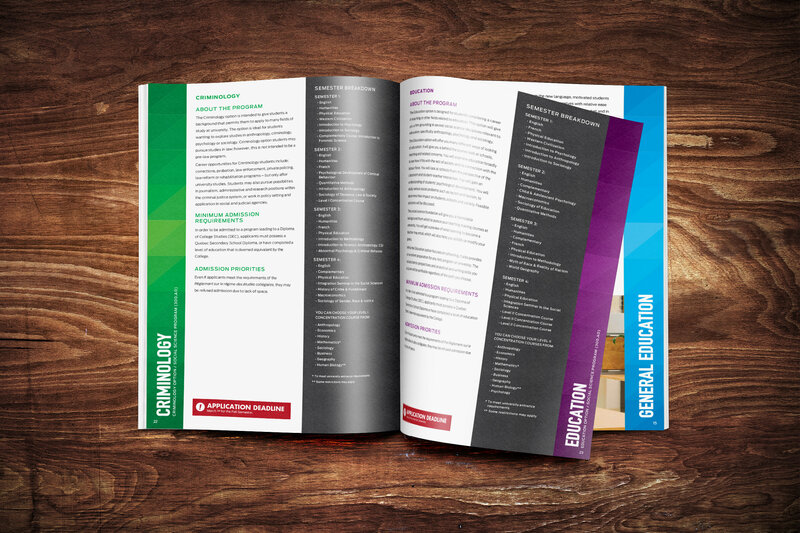 The project included designing an extensive course catalog, admissions handbook, the student agenda cover and all the course program cards to promote the college. 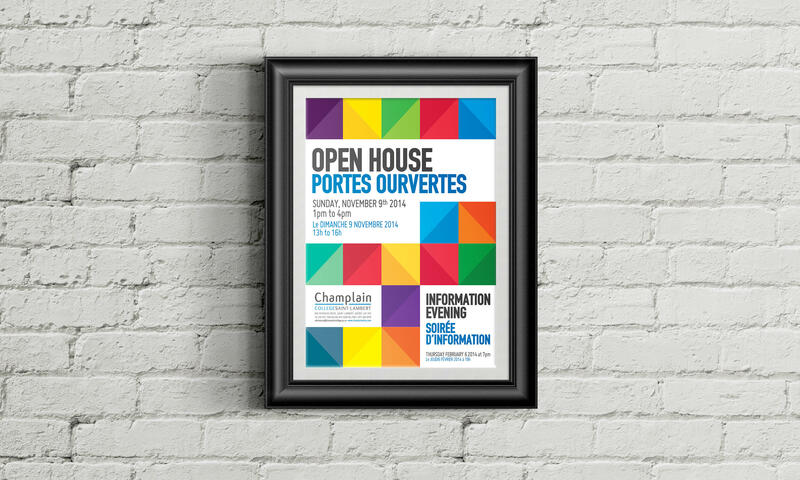 Electric Pixel has been mandated to execute this project again for the 2015-2016 calendar year.